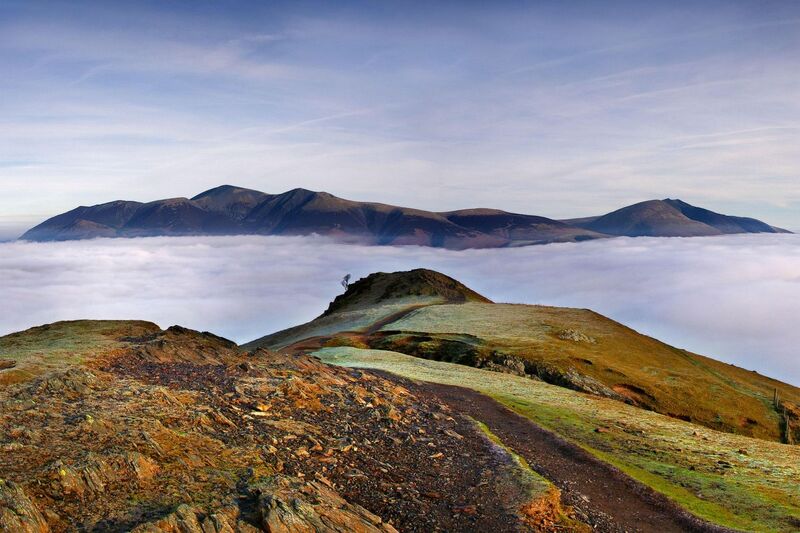 It's always great to get above the clouds on Catbells especially if you are lucky enough to catch a cloud inversion. I have seen many inversions on my photography journey but not one as extensive as this. The cloud completely surrounded me from Skiddaw and Blencathra to the north to Scafell and Helvellyn to the south. A magical day with Catbells all to myself - now that's a first ! !